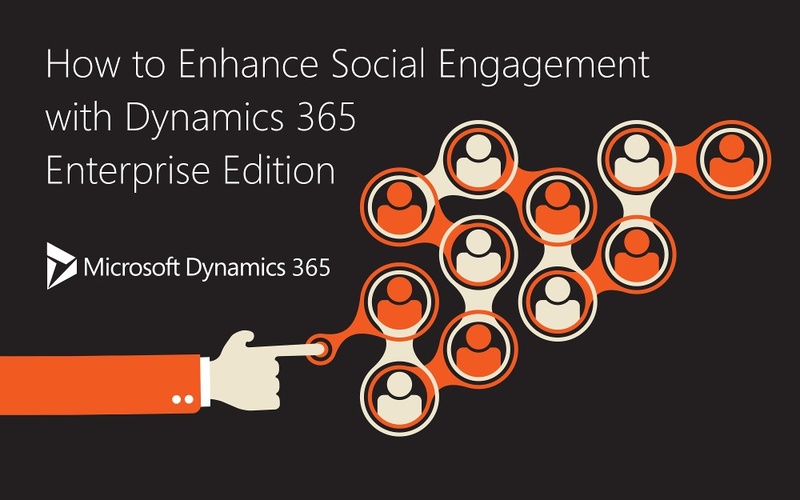 Microsoft Social Engagement With the Social Engagement Tool, start understanding your customer. 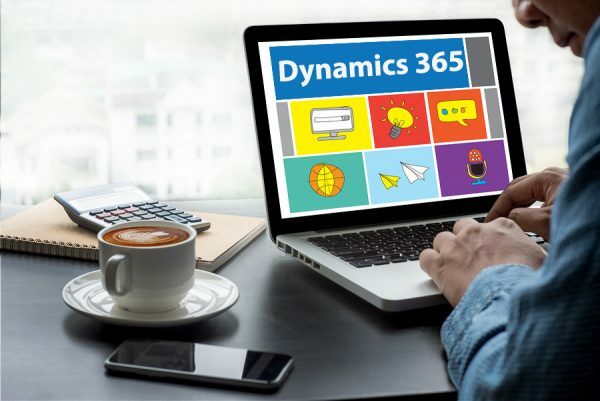 Using keywords and phrases, Dynamics 365 for Marketing analyze the Social Media behavior of your customers to better understand their sentiment and engagement about your product and brand. 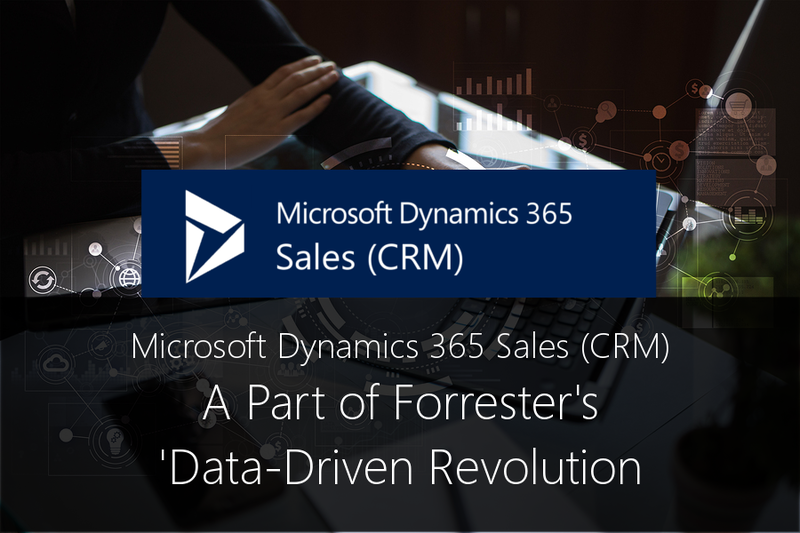 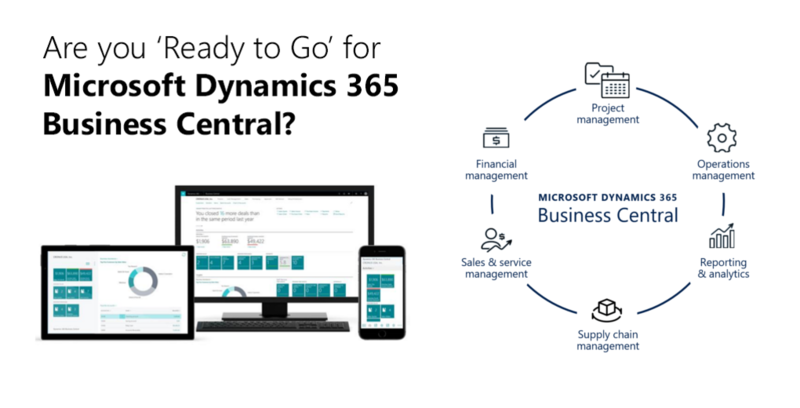 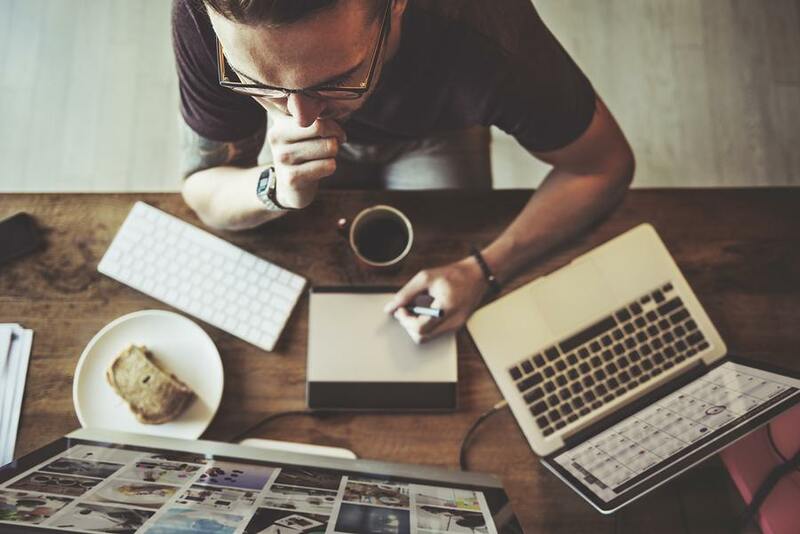 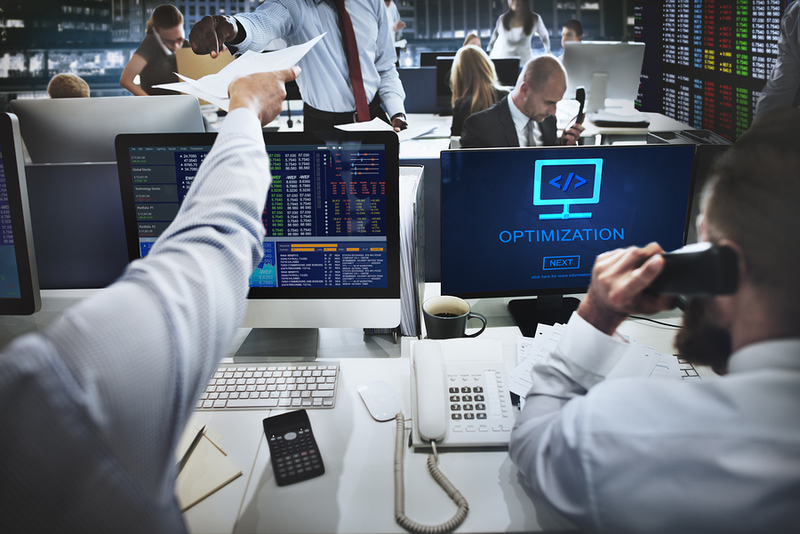 If 'consolidation' brings about more efficiency to ERP and CRM software, then Microsoft Dynamics 365 might be taking the lead, according to Forbes' Alex Konrad. 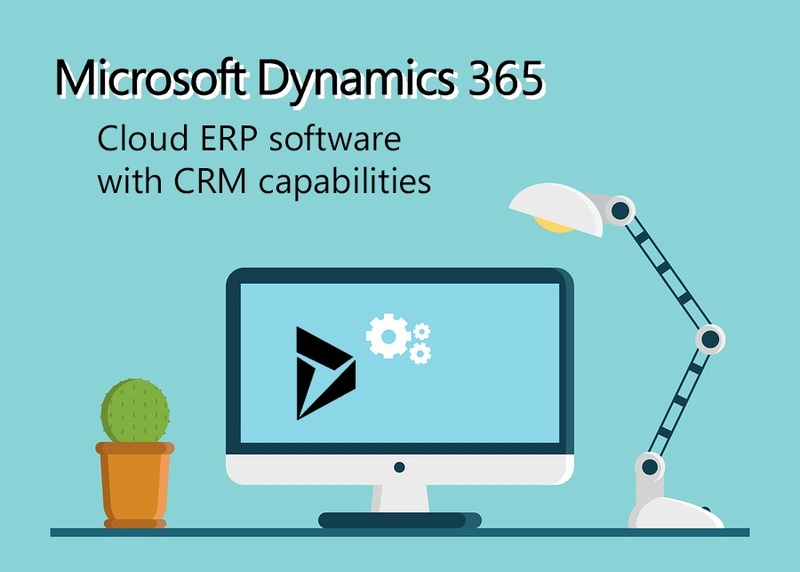 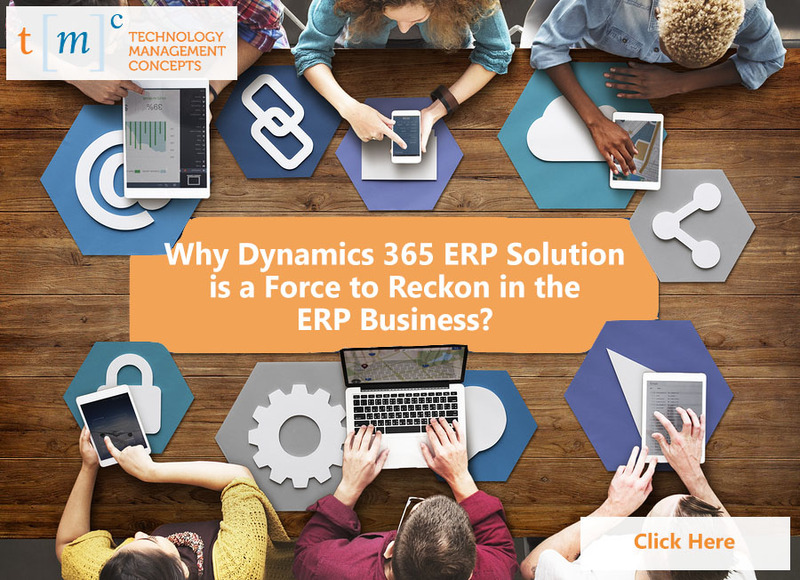 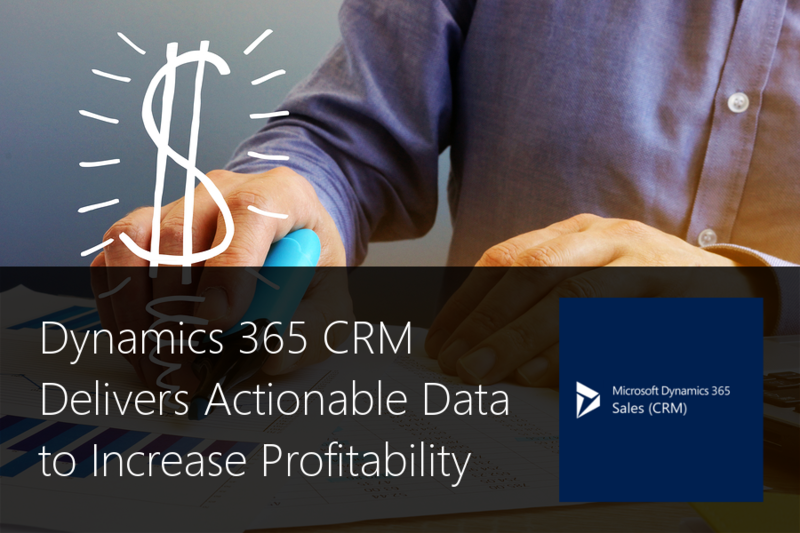 Here are a few signs that Dynamics 365 ERP software just may be up your alley. 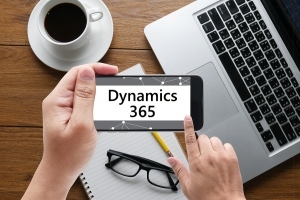 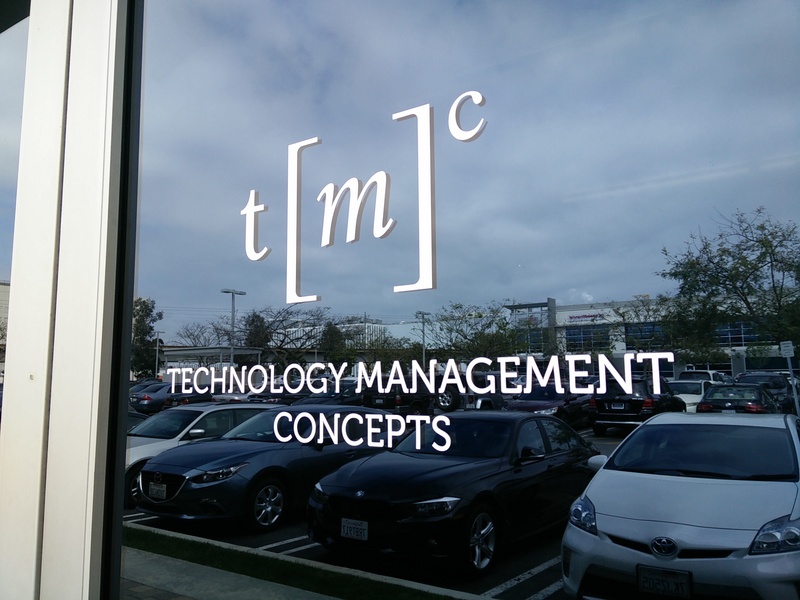 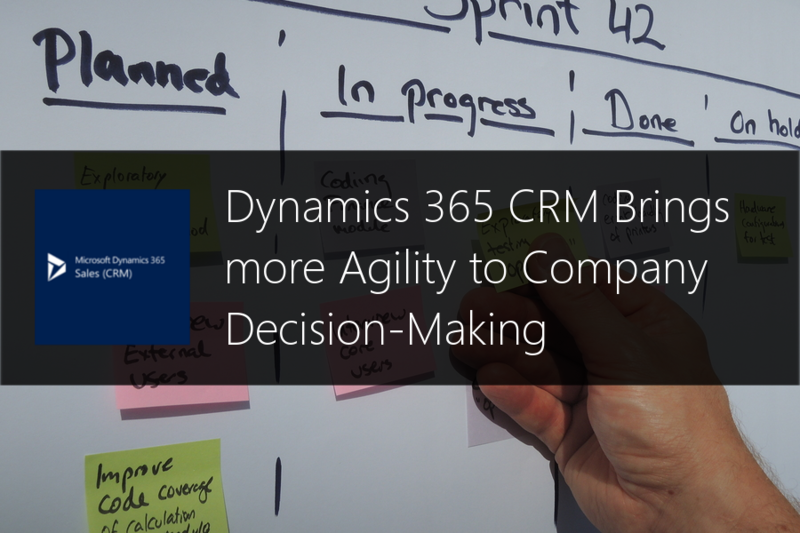 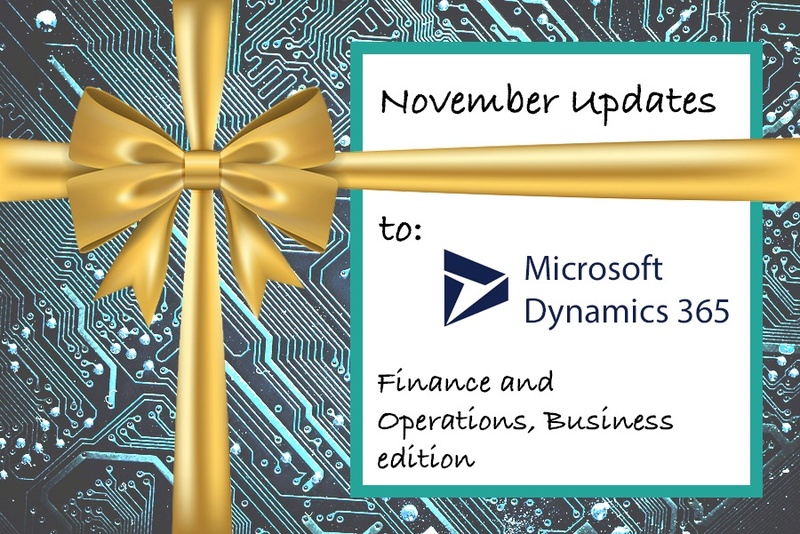 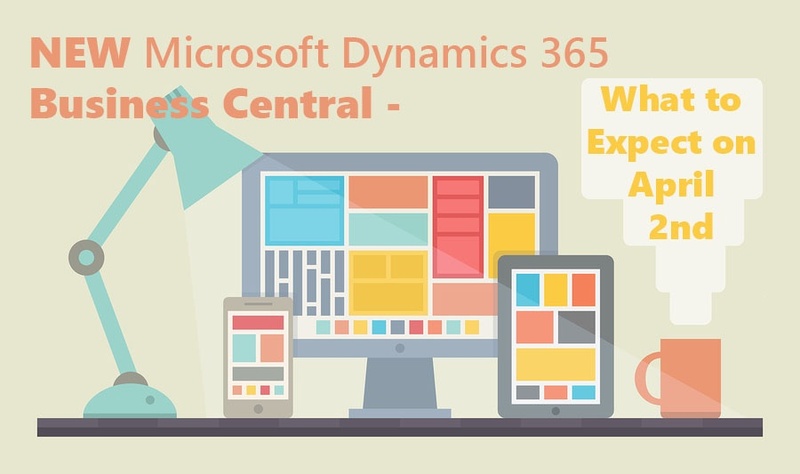 Have more questions about Dynamics 365?